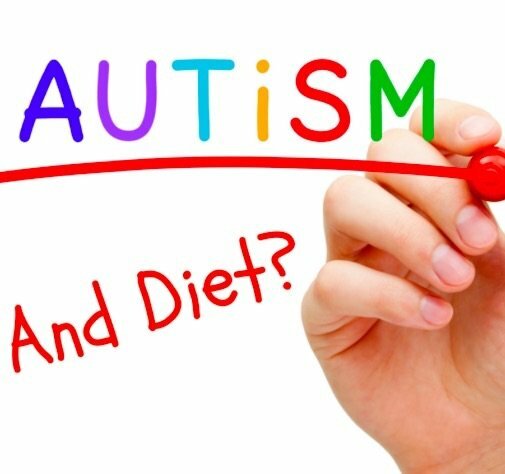 A casein free/gluten free diet for autism may be one of the first things your doctor or behavioral therapist recommends during the diagnosis process. Also referred as GFCF Diet Autism Plan, it helps to eliminate gluten and casein from a child’s diet in order to improve with behavioral problems in Autistic children. 1 Does “GFCF Diet Autism Plan” Work? 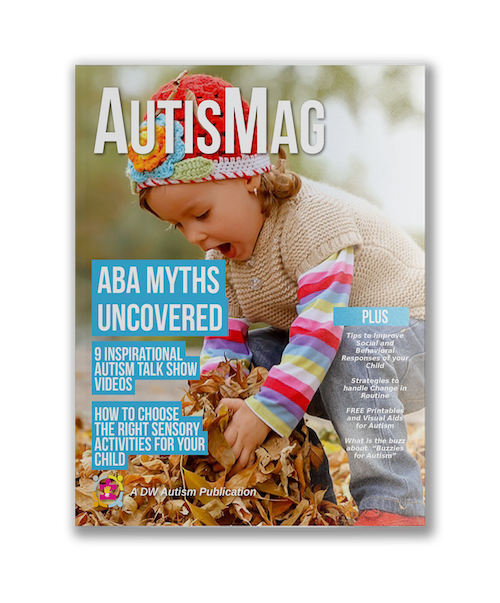 1.1 What’s the Link between Gluten Free Diet and Autism? 3 What is a Balanced GFCF Diet for Autism? 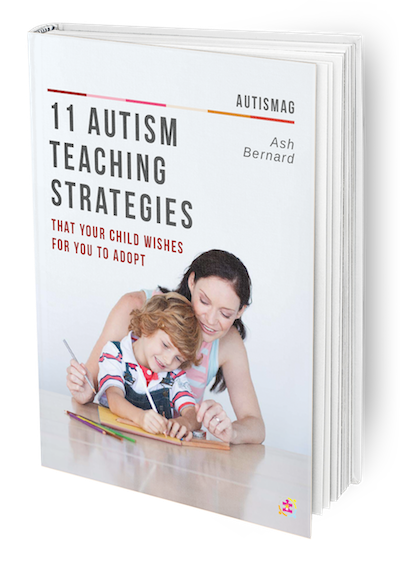 4 How to Incorporate Gluten Free Diet of Autism in Your Plan? 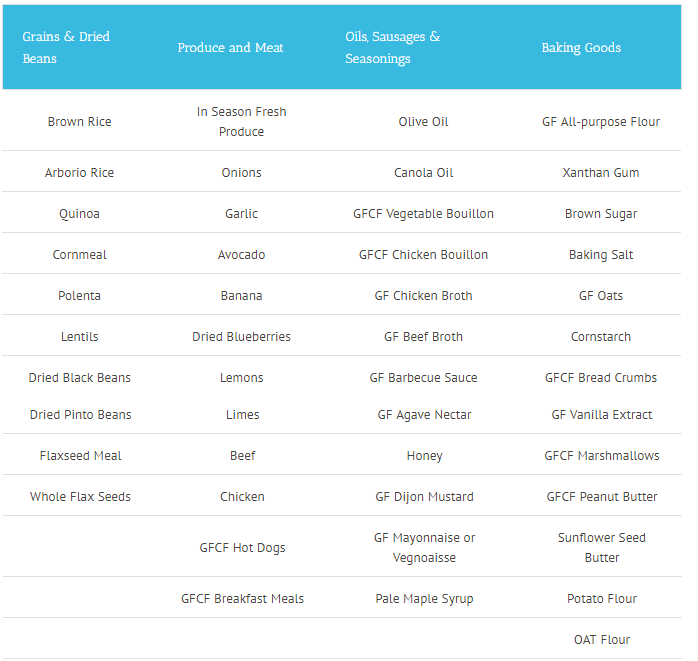 Does “GFCF Diet Autism Plan” Work? Yes, in most cases! Parents, who have their children on the gluten free casein free diet for autism, have reported significant strides in the behavior and language skills of their children. 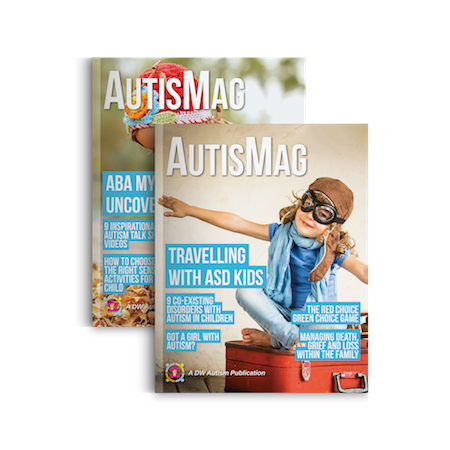 The survey conducted on over 300 autistic children on gluten free diet indicated that more than 50% of the children demonstrated moderate to significant improvement in social, communication and/or analytical skills. Refer to the statistics below. 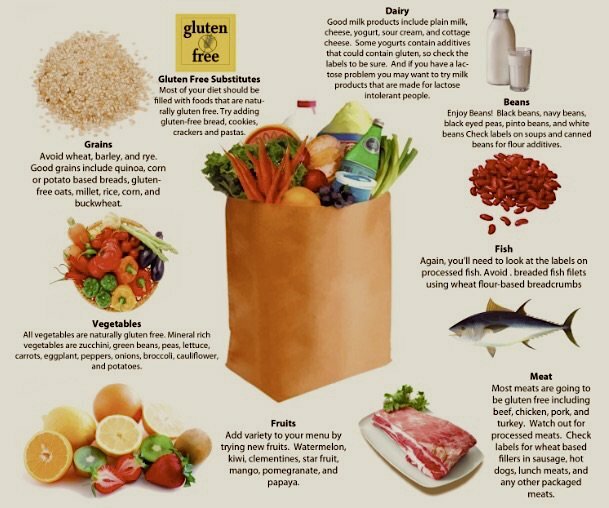 What’s the Link between Gluten Free Diet and Autism? Autism Spectrum Disorders involve varied assimilation of chemicals in an autistic child’s brain. Studies have confirmed that processing the proteins and peptides contained in casein and gluten rich foods may cause autistic symptoms to manifest more severely. An autistic brain treats these proteins almost in a same way as a normal brain would process an Opiate Chemical. What is an Opiate Chemical? The term opiate describes any of the narcotic opioid alkaloids found as natural products in the OPIUM poppy plant, that enhance withdrawal symptoms and fear of the unknown. 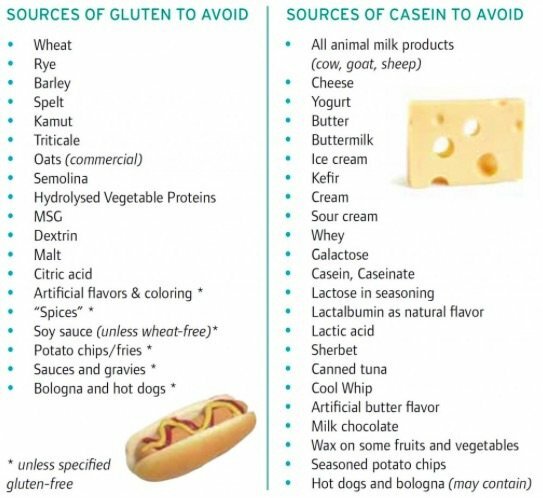 Following is the list of some of the most common sources of Casein and Gluten rich food sources that should be avoided for children with Autism. 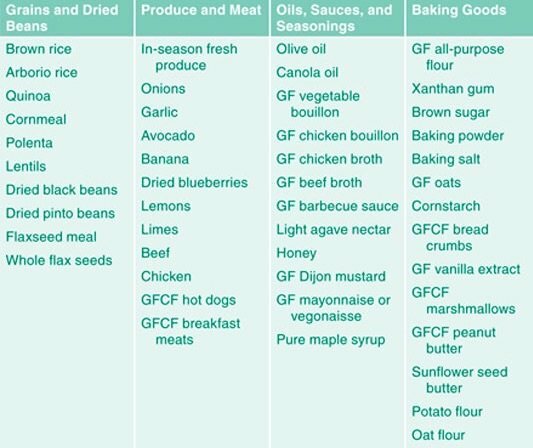 What is a Balanced GFCF Diet for Autism? As you have seen, the list in the previous section is pretty extensive. When I first prescribed it to a mom of a 5 year old, the turned pale – “Then what would my son eat, Mary? Must he be starved this way?”, she asked. I am sure, most of you parents might be thinking the same now. 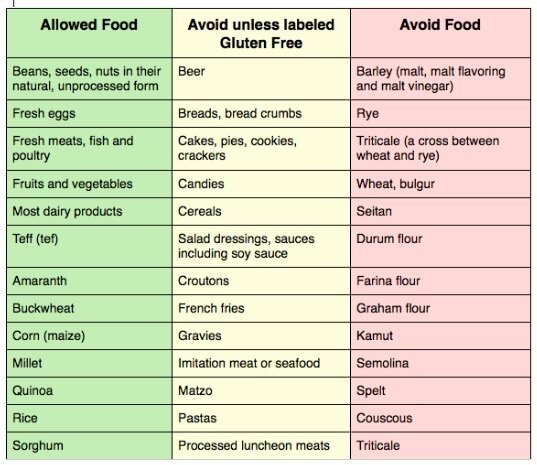 How to Incorporate Gluten Free Diet of Autism in Your Plan? 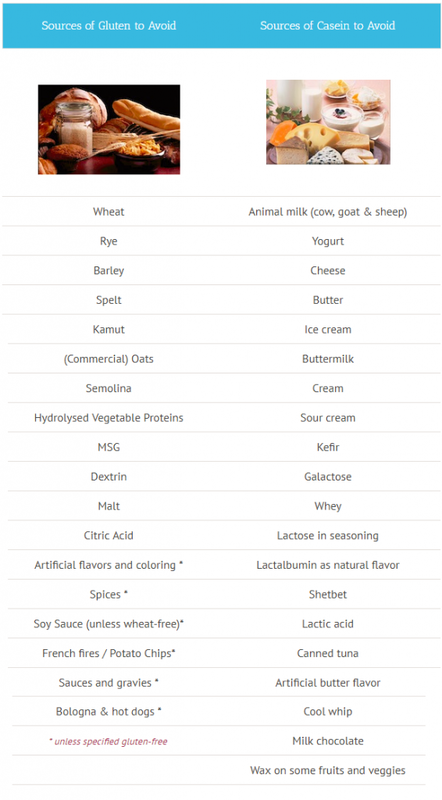 The list of food items containing Gluten and Casein (as in Table 1) is pretty long. More importantly, many of food elements (like flour, milk, cheese, etc.) are part of our everyday diet and are hard to do without. This is why, at Deal With Autism, we suggest one diet at a time. I would begin with the Casein free no dairy diet first. Before you begin the diet I suggest you remove any “tempting” items (ice creams, chocolates, etc) from your kitchen. It will be much easier for you and your family to get rid of these items from your diet when they are not around. 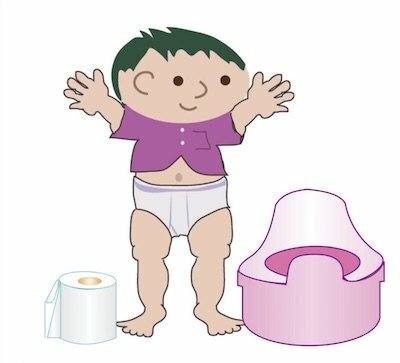 Moreover, if your child does not see them they may not ask for the same! It’s a difficult journey for both you and your child. 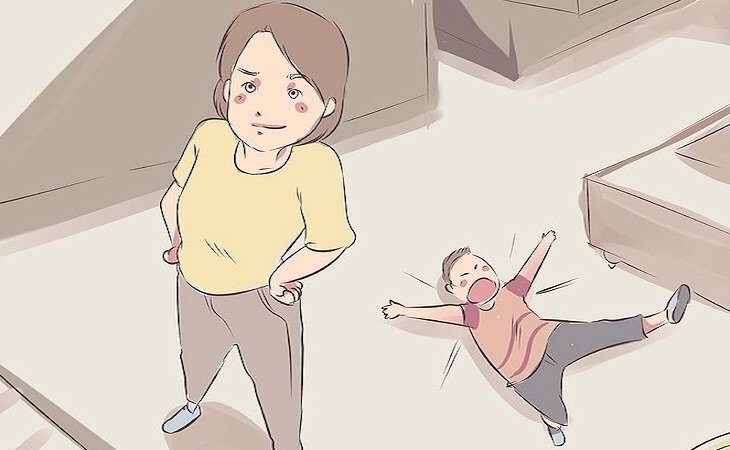 Don’t give in if your child experiences meltdowns when they realize they are not going to get the food they want. Below is a quick checklist of the Haves and that Have Nots. 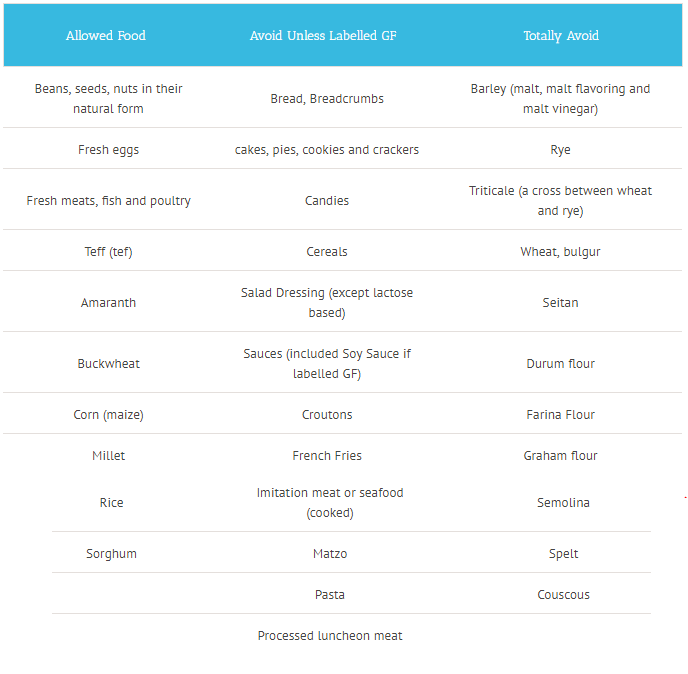 Start a food journal as your child begins the casein and gluten free diets (the picture above is a basic sample, you can download a printable version here). You would want to note what your child has eaten during the course of the day and make a side note on their behavior. 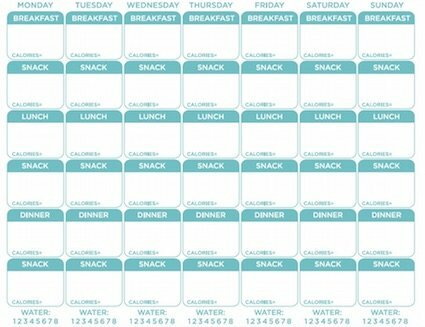 After a week, you may observe a pattern; however it may take as long as one to three months to accurately embed this diet as a part of your daily nutrition plan. For this reason, I suggest implementing only one diet at a time and not both. It is much more difficult to pinpoint any changes and what they are related to if you have two (both casein and gluten free) diets going on simultaneously. Try to plan ahead in finding substitutes for your child’s favorite foods. Do not say, “You cannot have ice cream“; offer something else in its place without mentioning that it is now off the menu. 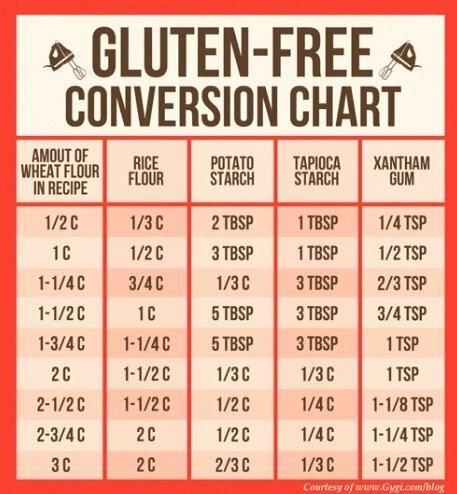 Another good idea is to adopt a gluten free conversion chart. 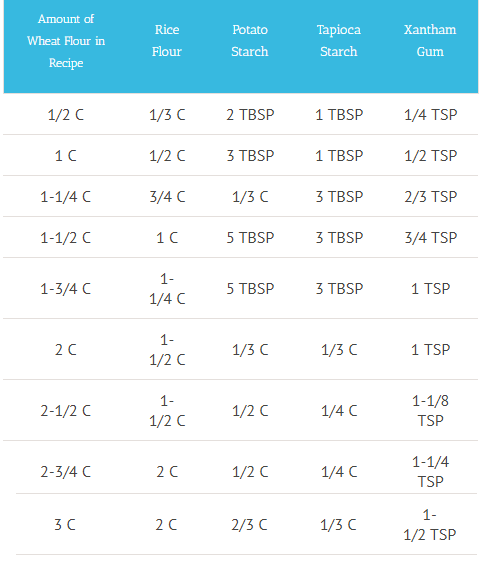 The following table is an example of how you can convert flour in your recipe using some of the other gluten free options (sticky picture at the end of the post). Talk to your nutritionist for more conversion options. I also suggest you do not take your child to the grocery store during the first several months of the diet. Why tempt fate? Make sure everyone; grandparents, friends, classmates and your child’s school know that your child is on a special GFCF diet for autism. Be firm! Your school should treat this as if your child has diabetes or a severe food allergy. Again we don’t want to tempt fate! As you can see, implementing the GFCF Diet Autism Plan is NOT easy. The key is to take baby steps at a time. getting rid of one diet at a time much easier on you, your family and your child. But as you have seen at the beginning of this article, the rewards may be rich! 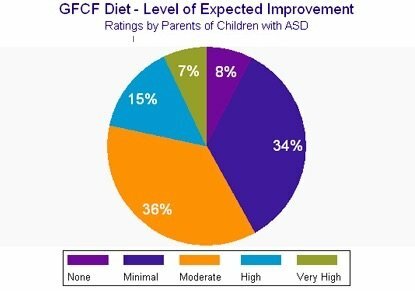 Remember research has proven that 92% (Very high: 7 + High: 15% + Moderate: 36% + Minimal:34% = 92%, refer to the pie chart above) of children have shown improvements on such GFCF diet for autism.